The circuit design has the function of sleeping mode when in standby, so it has super low power consumption. It can work more than one year in sleeping mode or trigger 20,000 times continuously with one battery. 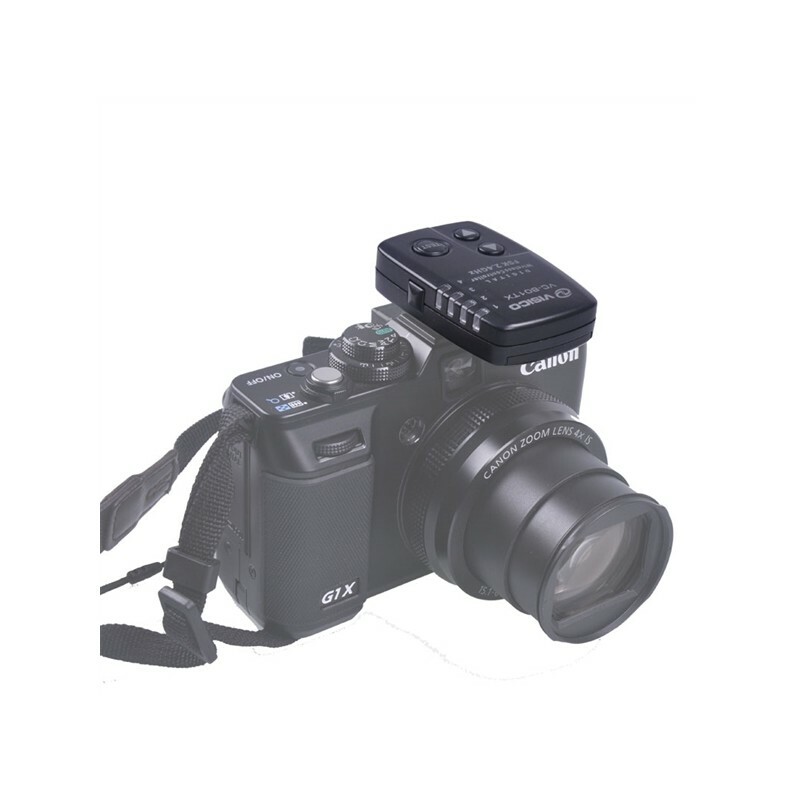 It can be used with any traditional and digital camera with hot shoe or PC control socket. 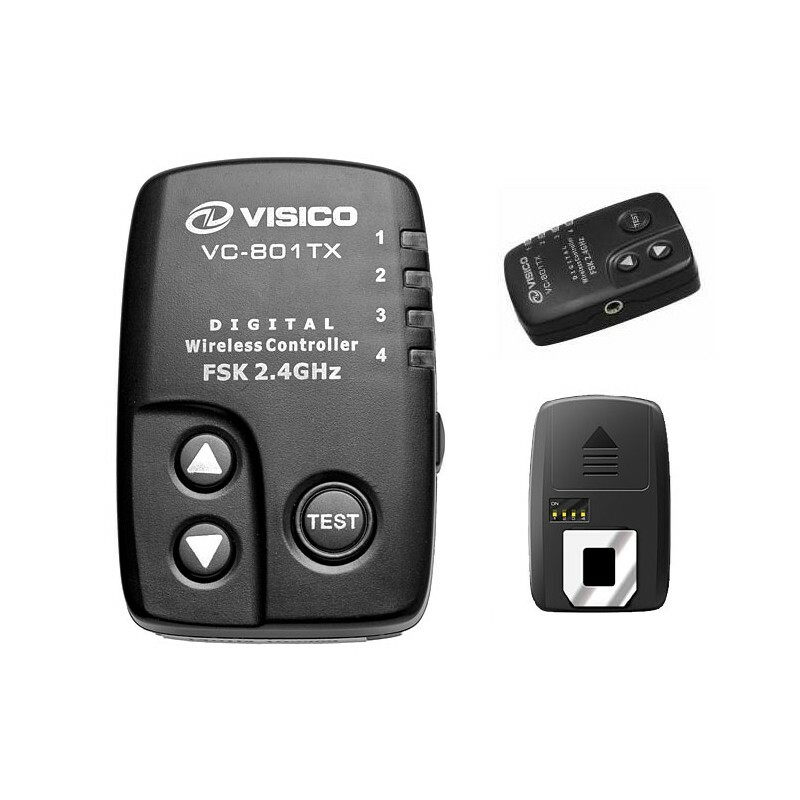 • 2.4GHz wireless trigger, 16 isolated channels, and additional 4 isolated groups, extraordinary strong anti-jamming capacity, and flexible to use. • With universal hot shoe. • Adjust flash output power and control modeling lamp.